Balalaika plans to fight the twins personally, even though one of them got the help of the Lagoon Company! 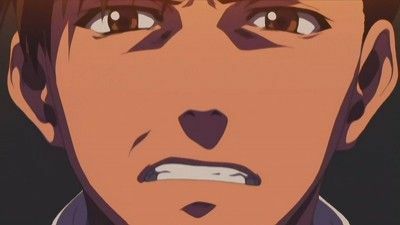 Rock continues to push Balalaika to destroy the Washimine Group once and for all. Whit that Yukio would have to go back to a normal life. 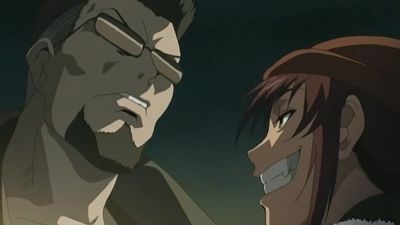 Revy and Gin meet for a face off. Sensing that his two employees need to deal with their conflicts, Dutch assigns Rock to go into town and deal with some errands concerning different deliveries. 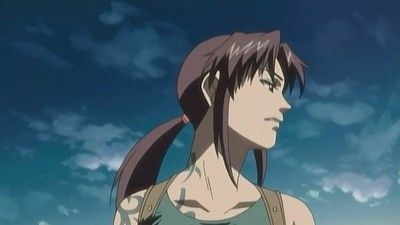 But Rock is required to take Revy along with him, and it becomes questionable whether Rock and Revy will be able to deal with each other without someone dying on the way. The Lagoon Company arrives at the Yellow Flag, only to realize that Roberta, who seemed like an ordinary maid looking for Garcia, is a deadly combat warrior. As she mows down Abrego’s cartel guys, Dutch orders his group to retreat, but Garcia, who is shocked at his maid’s behavior, wants to go with them. But that means Roberta will go after the Lagoon Company. 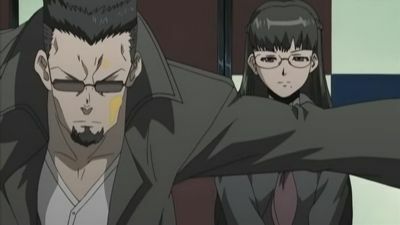 Yukio was taken hostage by Chaka who hopes to gain control of the group. 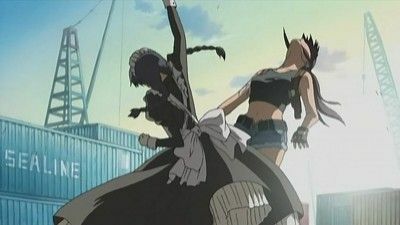 However Ginji, Revy and Rock team up to save her. Rock has to face his past. Meanwhile Hotel Moscow tries to get involved into the Japanese underworld as well. With the Neo-Nazis in possession of the painting, the Lagoon company declares that it is time for revenge. As the moon dips out of sight, Dutch and Revy board the ship in an attempt to recover the painting and shoot up some scum on the way. 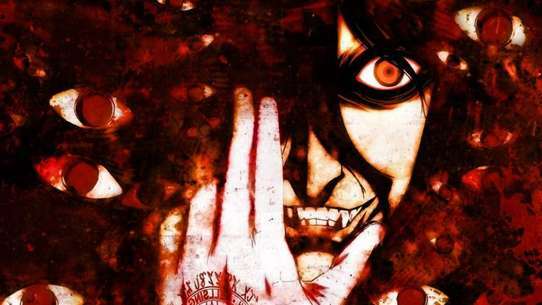 After Revy goes on a major shooting spree, spilling much blood, Dutch learns the truth behind their assignment. Hotel Moscow still tries to crash down Washimine Group's leadership. Meanwhile Yukio embraces a life of crime and finds out a lot bout Balalaika's operations. 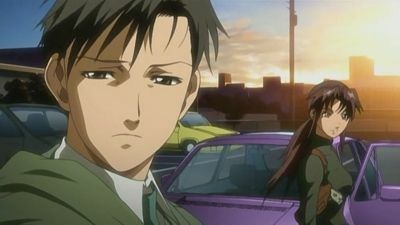 Roberta continues the chase as she is on top of the Black Lagoon’s car trying to get back the kidnapped Garcia. 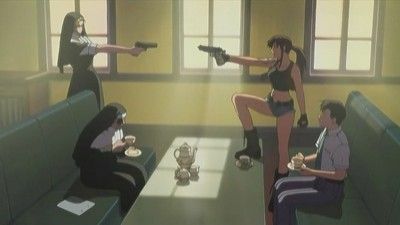 After they crash into the wall of a cargo area, Revy awakens and decides to fight Roberta in a duel with each girl wielding two pistols. 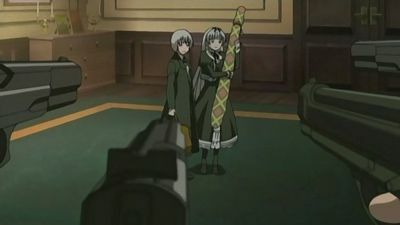 The shootout continues until it is interrupted by Balalaika and her army. She informs everyone some recent events which changes the situation of the fight, and reveals the true identity of Roberta! Someone named The Punisher has invaded Roanapur and has been killing off the local gangsters including Hotel Moscow. 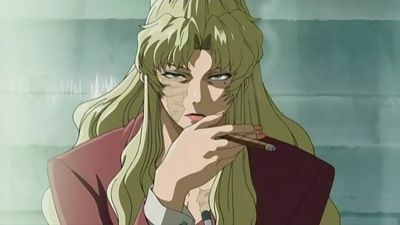 Balalaika meets up with the other city crime bosses to discuss some plans for revenge, and a sizeable bounty is put up. Meanwhile, another local gangster bar has been hit by the Punisher, and it is revealed that the perpetrators are two sadistic children. Balalaika decides to call in some serious damage dealers. The Lagoon Company discuss what role they could play in claiming that bounty, and they end up meeting an unlikely ally. 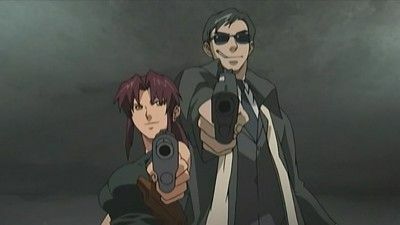 The Black Lagoon has to pull every trick they know to get rid of all the bounty hunters who try to get Jane. Meanwhile Eda is forced to reveal a secret. 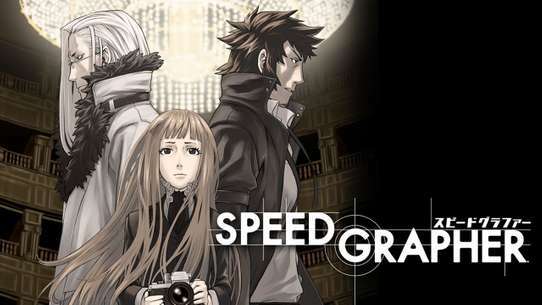 Rock has to work as translator for Balalaika while she tries to set foot in the Japanese underworld. 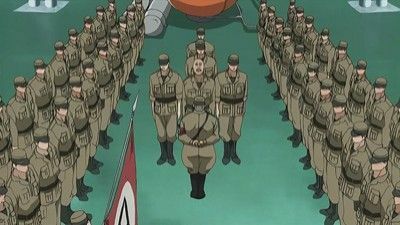 Violence outburst all over Japan, when Yukio Washimine and Balalaika start to battle over control over Japan. Rock is being interrogated by Takenaka about the papers but he remains silent as Takenaka tries to use some Japanese diplomacy. 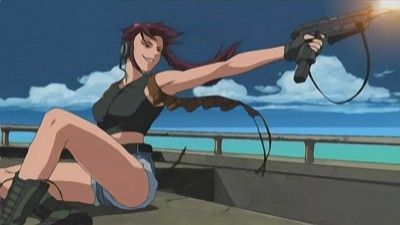 Meanwhile Revy, Shenhua, and Legarch go on a rescue mission for Rock by sneaking into the base, that is, until Revy decides she would rather blast her way through. 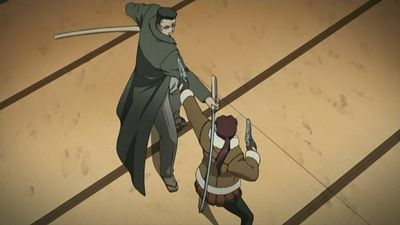 Revy and Shenhua must fight the troops and make their escape to a demilitarized zone, while Ibraha continues to question Takenaka’s loyalty to the mission. 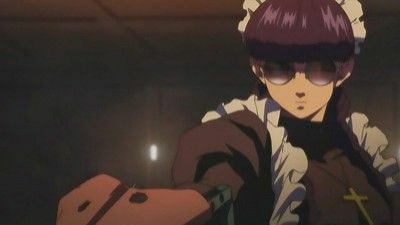 The Black Lagoon has a new shipment, but this time it is in the form of a boy named Garcia, who they have to transport him from across two mafia groups. Rock learns from the boy that he is related to a South American family called the Lovelaces, who fell into some hard times with one of the mafia groups. Dutch asks Balalaika to find some more information about whether the boy is telling the truth, as it could get really busy. Meanwhile, a maid makes her way to Roanapur seeking to find the mafia who have abducted the boy. 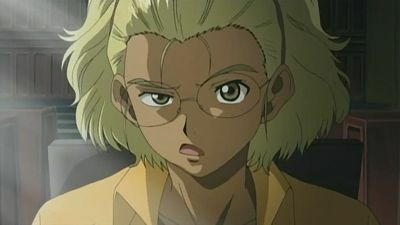 Jane is still a hunted woman, but Eda decides to help her and contracts the Black Lagoon to protect Jane. Jane is a counterfeiter and on the run from the Florida mob. She plans to hide in the Church of Violence, but that place is everything else than what she expected. 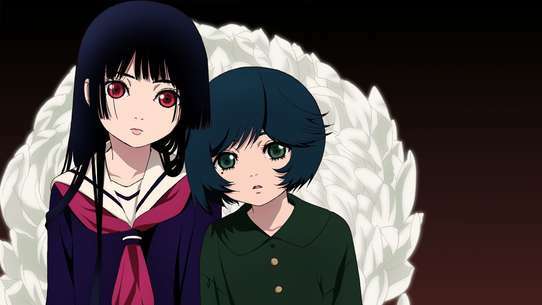 After a long search Hotel Moscow finally finds out who is killing their members and they set a trap for them. 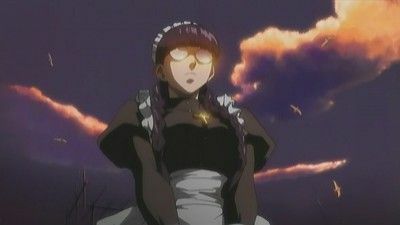 Meanwhile Revy and Eda have their own plans and might interfere with Hotel Moscow. The E.O. Captain is aboard an assault helicopter, and he has forced the Black Lagoon ship into a river. 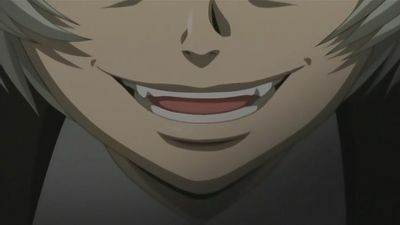 Rock comes up with a plan to get the Black Lagoon out. Meanwhile, Kageyama travels to the seas, seemingly to follow up on the E.O. Squadron, but ends up really having another agenda. A collector of Nazi art hires the Black Lagoon to retrieve a painting form a submarine sunken in World War II. 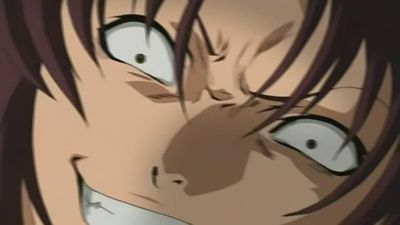 While Revy and Rock are under water, the Black Lagoon gets attacked. 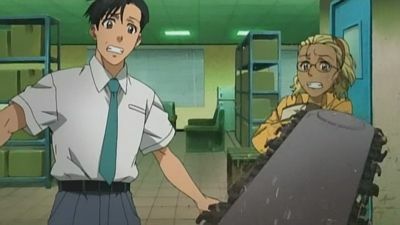 The Black Lagoon has to transport some of Mr. Chan's papers he tries to hide from terrorists. It doesn't take the terrorists long to track down the Black Lagoon. Even worse, they manage to capture a crew member! 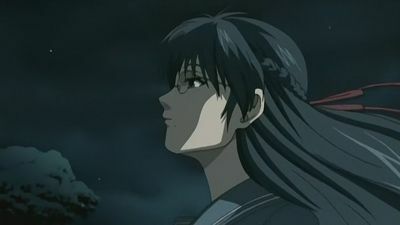 The Black Lagoon is forced to retreat and watch from a distance as the Neo-Nazis have arrived at the location of the sunken U-boat. 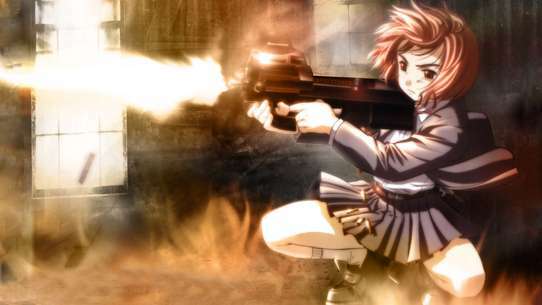 Revy and Rock explore the sub and manage to find the painting, but after Revy goes to scavenge more loot, the Neo-Nazis bring a pod of their own to retrieve the painting. Mr. Chin is furious when he learns that Dutch is now working for Balalaika. He is in fact so furious that he sends Luak and the pirates after the Black Lagoon. 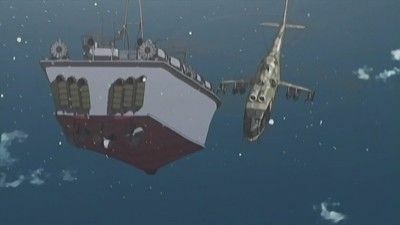 What will Balalaika say when she learns about the attack? 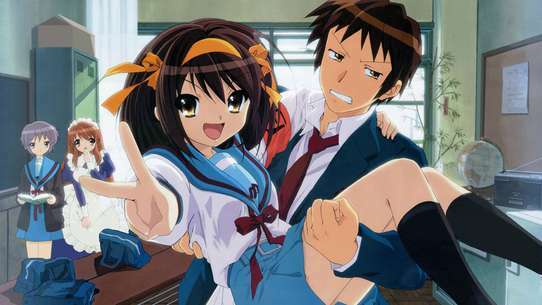 Rokuro Okajima ('Rock') is sent on a mission, carrying with him a disk. 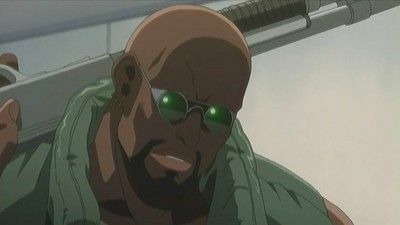 He is captured by Dutch and Revy who are members of the ship called Black Lagoon. Problems arise for the crew when a skilled mercenary named Captain pursues them for the disk.